Harby is the eastern most village in Nottinghamshire. It is only 3 miles from Lincoln city centre. Eleanor of Castile, wife of King Edward I, died in the village in 1290. The King ordered her body be transported to London and stone crosses built at every place she stopped on the journey. 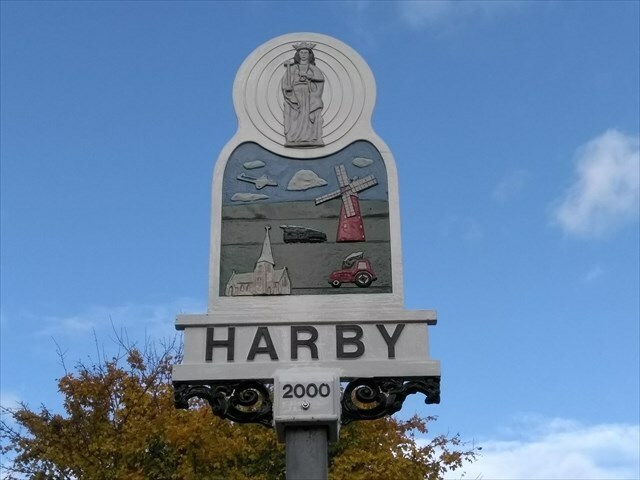 Harby has a primary school named after Queen Eleanor, a village hall and a pub.